My mom liked my new layout so much and the idea of a winners button that she requested that I make one for her as well. If anyone is looking for blog graphics as well as a layout, I have experience in designing for wordpress, joomla, and drupal. Feel free to contact me HERE, and we can discuss designing further. You can also see some of my design over at my Zazzle home! In the months to come, I’ll be adding a whole new aquatic line of designs to go along with my safari animals! $6.00 discount applies to each qualifying Zazzle embroidery apparel or embroidery hat product. The coupon code DADDAYSTITCH must be entered during checkout to receive the offer. Offer is valid from June 6, 2009 through June 6, 2009 at 11:59pm PT. Your order must be placed during that time to qualify for this special promotional pricing offer. This promotional offer may not be combined with any other Zazzle promotional or discount offers. 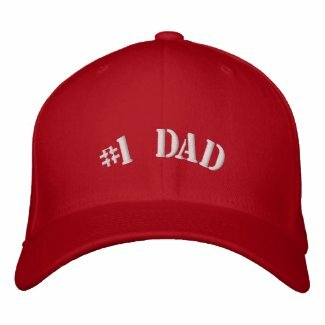 Dad Day Deal from Zazzle! Use code FATHERDAYTIE during checkout to recieve $7.00 off all ties! ** Today ONLY! How exciting! I just found out this morning that my Zazzle store has been featured! …And what’s even more exciting is that my mom and sister’s shared store was also featured! This is a wonderful surprise and blessing! I am already reaping from the feature and I thank God for that. 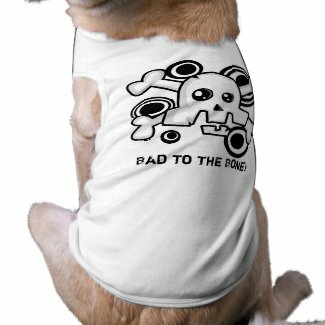 🙂 I learned this morning that pet shirts are now available to create so I’ll have to think of some cute designs!